Balanced whitening for healthy, blemish-free skin. 133 points will be rewarded to you when you buy this item. - An advanced product containing skin whitening essentials. - Formulated by experts to safely provide maximum results. 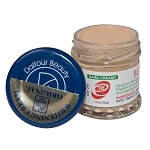 - Nourishes the skin to improve overall texture and restore youthful vibrancy. - Cucumber and aloe extracts naturally reduce inflammation and provide fresh moisture. 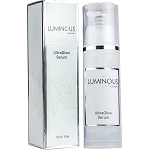 - With continued use, skin becomes visibly lighter, smoother, and blemish-free. 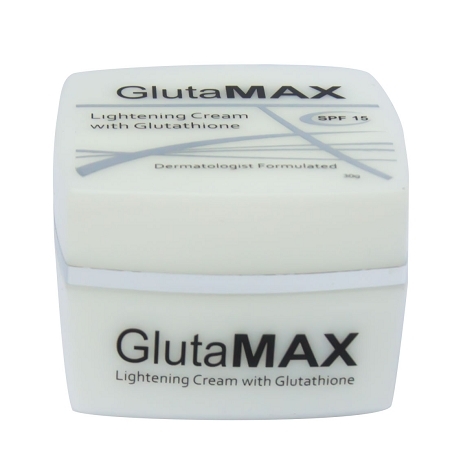 GlutaMAX was developed by renowned dermatologist Dr. Isabel Lopez-Nazal after finding that no existing products were meeting her clients' needs. The demand for her products quickly exceeded her ability to make them, and GlutaMAX was born. Apply onto clean face and neck in the morning (before sun exposure) and again in the evening. Work the cream evenly around the jawline, chin, mouth, cheeks, and forehead, using gentle strokes of circular motion. Pat gently around the eye using the ring finger. Massage the cream over the neck suing upward strokes.